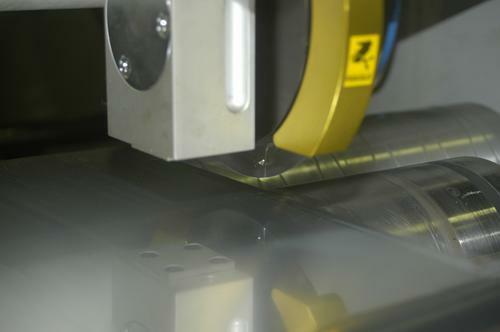 BACHMANN ALUTEC GMBH, Table si benzi din aluminiu, Insulating foil, Moisture barrier foil, pe EUROPAGES. 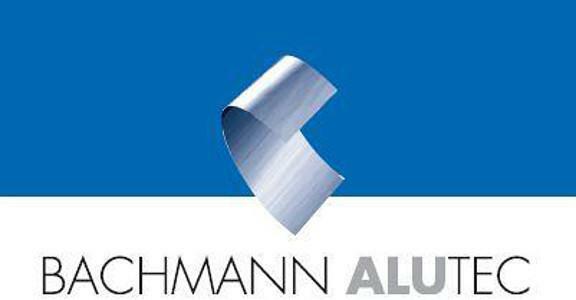 Bachmann Alutec is a specialist in the manufacture of refined aluminium and copper foil as well as composite webs for technical applications. Depending on specific requirements, a wide range of raw materials can be combined or laminated using the processes below. Products include glued, laminated, coated, painted, printed, embossed, greased, stamped or shaped composite webs and multilayer film, as well as treated surfaces of metal bands that are wound on rolls (coils) and cut to a desired width (ready-made). Embossed bands for the insulation industry, technical grade aluminium composite film, e.g. 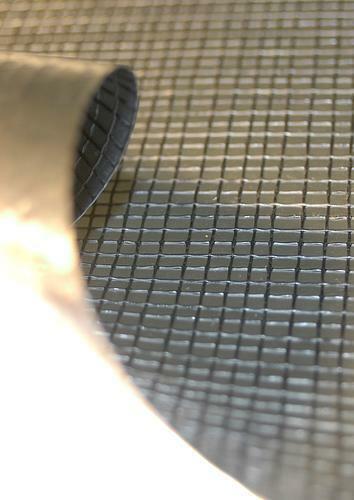 for moisture barriers, barrier film or film inserts are also produced. There are also reinforced composite film created by applying tear-resistant reinforcements for every customer-specific purpose.